Voorhees Girls Softball Fall Ball registration is now open. 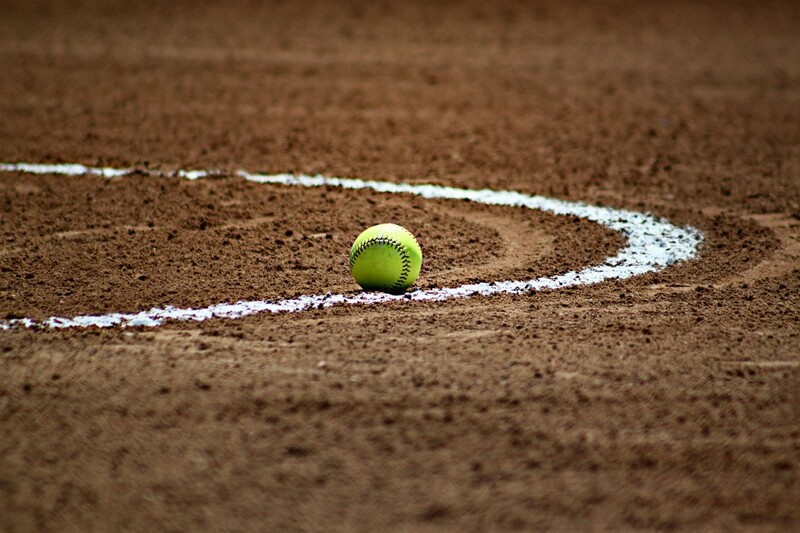 The VGSA is offering their fall softball league for girls entering grades 3 through 9 to play in a season that runs from September to approximately the end of October. Games take place about once or twice per week at night. The registration fee is $75 and payment can be made online using PayPal with a major credit card. Additionally, if parents are interested in coaching a team they can note that on the registration form. Full teams are welcome, for more information contact Ken Sacavitch at ksack47@verizon.net. Visit www.voorheessoftball.com for more information on the league. More girls are needed, so do not hesitate to join. All monies will be refunded if enough teams are not found.